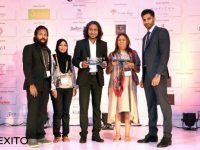 Maldives.net.mv – Setting new heights for bespoke destination weddings, W Retreat & Spa – Maldives, part of Starwood Hotels & Resorts, Inc., announced the launch of WED YOUR WAY, a one-of-a-kind comprehensive wedding experience that encompasses the brand’s signature style, sophistication, dynamic decadence and fun for everyone. 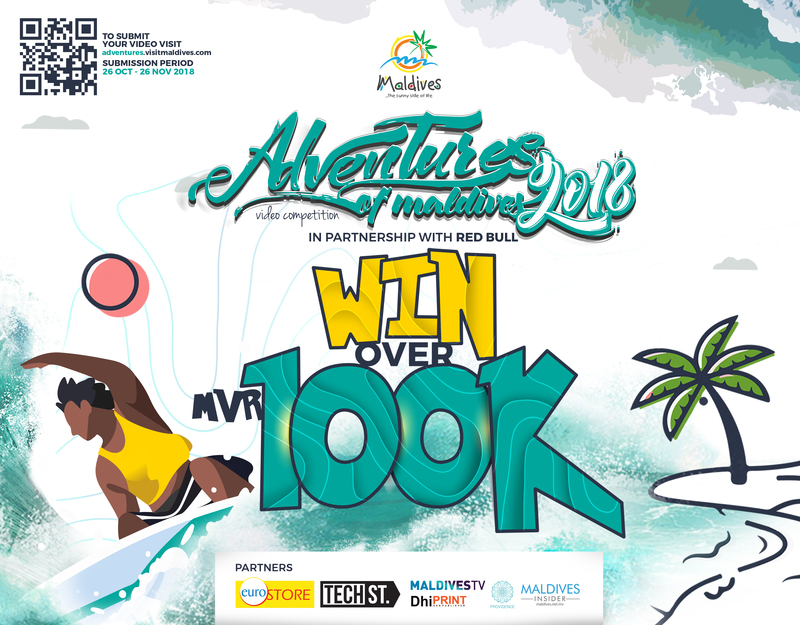 Couples can abandon the expected, amplify every celebratory moment and say ‘I do’ against the Maldives’ most brilliant backdrops, relishing the ultimate retreat destination wedding – all without lifting a finger. What happens at W stays at W! 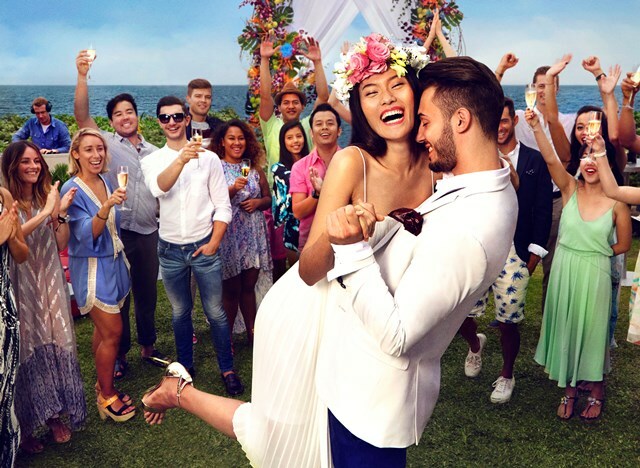 A couple can partake in the ultimate stag night and hens/bridal party, gathering their friends for a last hurrah that will shatter the mold. Let the W Insider make all the plans, turning staid tradition into an energetic extravaganza. Also, FIT personal training packages bring invigorating, unconventional workouts into the picture, keeping the bride and groom at the top of their game. Nothing typical about these ‘I-Do’s. The ceremony experience includes programs such as W Music Curation, to help a couple design their own pulsing wedding soundtrack in collaboration with W Resident DJ; W Insider to amplify the details, from wowing guests to personalized wedding favors; and Whatever/Whenever® services, securing a couple’s every wish, whatever they want, whenever they want it. 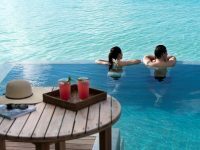 No matter what the couple has in mind, W Retreat & Spa – Maldives can tailor their celebration style – whether a grandiose gala or a more private and romantic affair, the retreat brings the most vibrant visions to life. 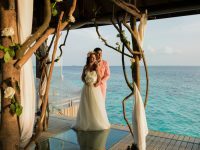 Guests can also have their wedding ceremony held on their own tropical island of Gaathafushi, which is located minutes away by a speedboat from W Retreat & Spa – Maldives. After the ceremony a couple can enjoy a special candlelit BBQ with their own private chef, or indulge in exquisite serenity while exploring the surrounding lagoon, and hang out on the signature W Bed under a thatched roof. 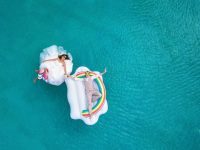 When rings have been exchanged, the revelry begins with access to the buzzing 15BELOW Maldives’ only underground club or WET® pool bar featuring resident DJs. Late night W Bites enlivens the scene and special hangover kits or a celebratory Champagne breakfast helps keep guests happy the next morning – all in true W style.